ALMI was established in 1978. With its current production capacity of 144,000 tons p.a and 18,000 p.a for aluminium sheet and foil respectively, ALMI becomes the largest flat rolled aluminium manufacturer among South East Asia region. For its achievements in the category of exporter with outstanding performance, ALMI has been awarded with Primaniyarta Award for the year 2001, 2007 and 2010. This award is a national recognition for an outstanding export performance. As one of Indonesia's most respected group of companies, Maspion Group today is a big enterprise with 30,000 employees. Alumindo became a public company and listed its shares on Indonesia Stock Exchange (IDX), with current total of 616,000,000 shares. 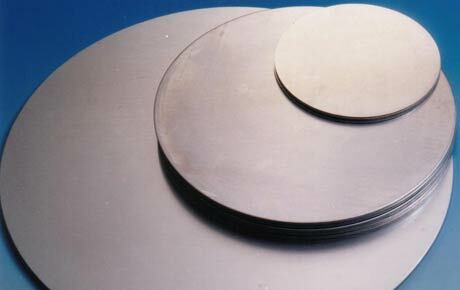 An international recognition for production process standardization and this has been maintained up to date. Aluminium is chosen for wide range applications due to its versatile features, such as in architectural and transportation industries. 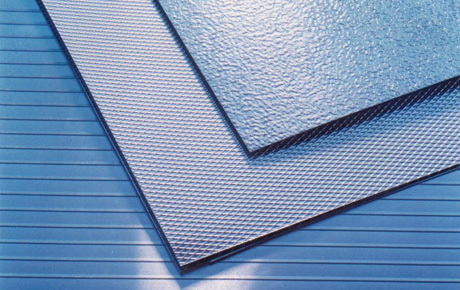 The textures of aluminium tread plates prevent skidding and other slippery accidents. 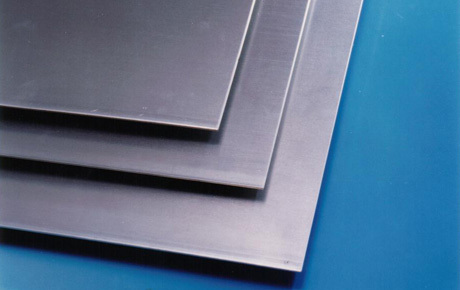 Aluminium embossed is primarily used as roofing, siding and surface decorations. 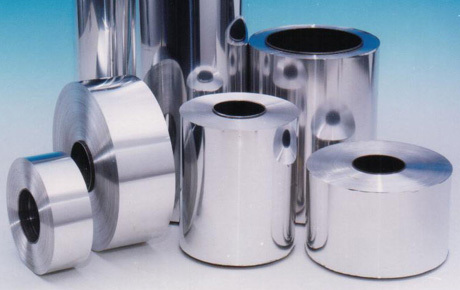 Aluminium foil is primarily used as packaing material wrapping, household foil and heat exchanger fin-stocks.